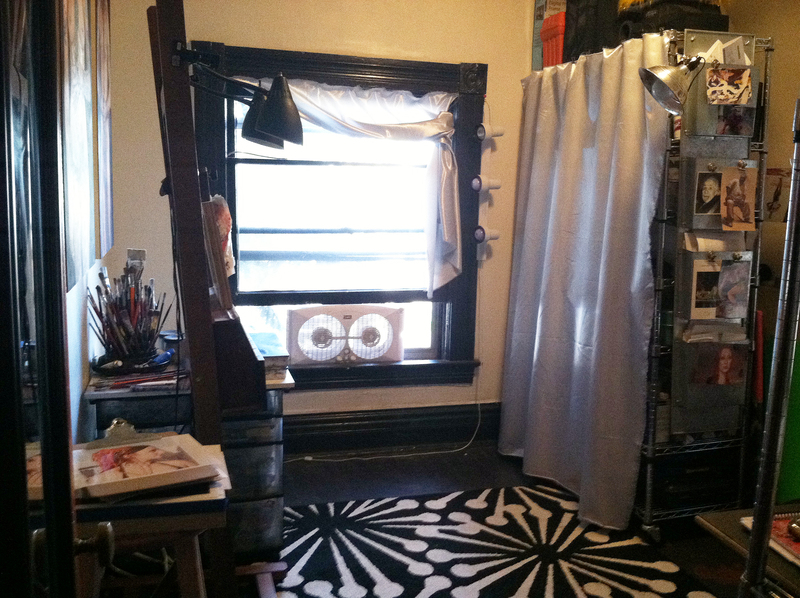 My studio was a screaming mess…I couldn’t stand it anymore. 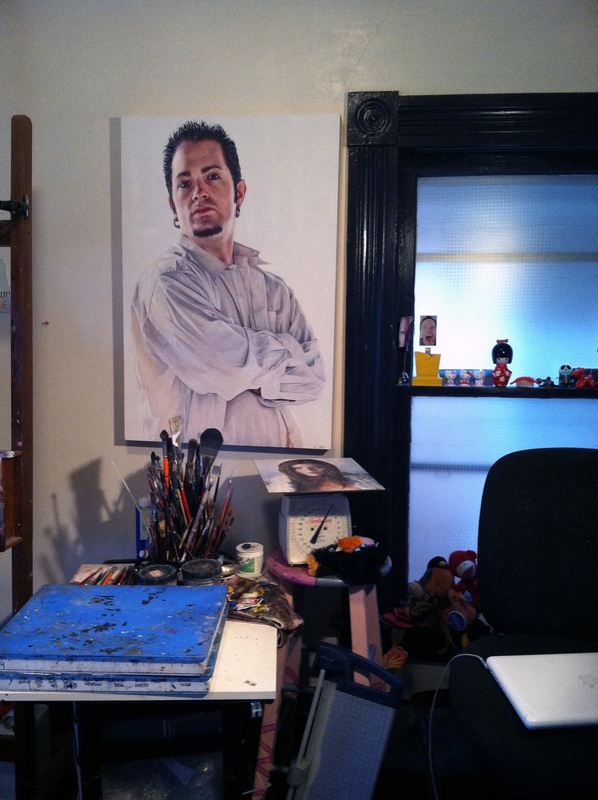 Some artists like to work in a chaotic environment, but not this one. 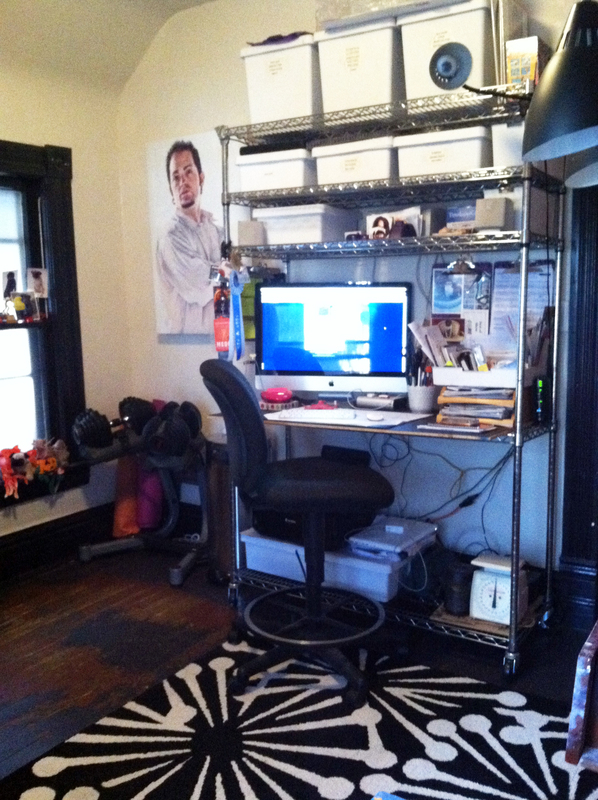 I spend 10-12 hours a day in this room, (and it is also my work-out space) so it needs to function, be comfortable, and for me to be happy, to look at least half-way decent. Long overdo for a clean-out and re-org, I spent most of Saturday tearing apart my work space. It’s now comfortable to be in, and I’m not mortified whenever someone visits. What projects did YOU do over the weekend? Please share them in the comments section below. This entry was posted in art, decorating, DIY, home, lifestyle and tagged art, art studio, artist studio, budget, decor, decorating, fine living, garage sale, home office, lifestyle, oil painting, redecorating, redo, studio, work space, yard sale. Bookmark the permalink.